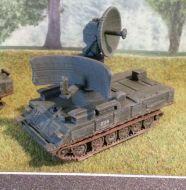 One French Giat 155 mm GCT AUF self-propelled gun in 6mm or 1:285 scale. One American AAV7, Assault Amphibious Vehicle in 6mm or 1:285 scale. One French AMX-10 RC armoured car in 6mm or 1:285 scale. 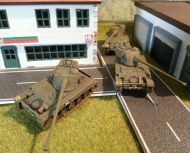 One French AMX-10P in 6mm or 1:285 scale. One French AMX-13 light tank in 6mm or 1:285 scale. 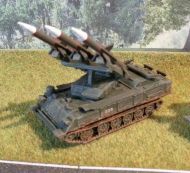 One French AMX-30 Roland Surface-to-air (SAM) missile system in 6mm or 1:285 scale. 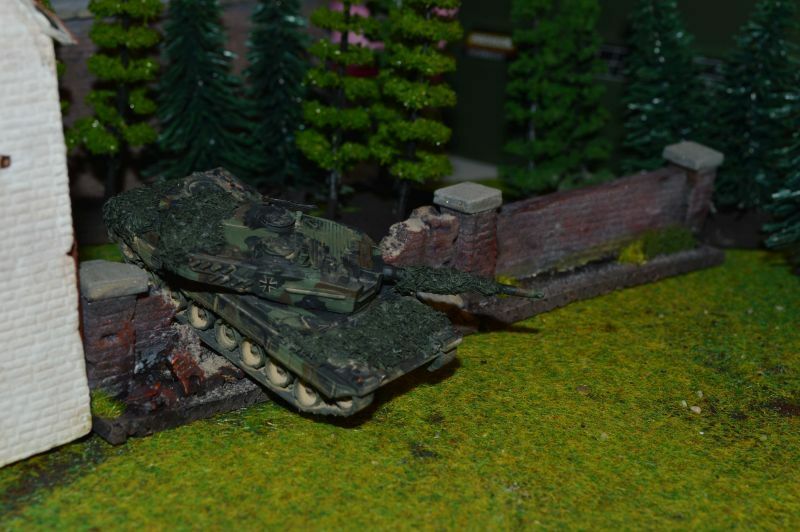 One French AMX-30B2 in 6mm or 1:285 scale. One French AMX-VCI armoured personnel carrier in 6mm or 1:285 scale.